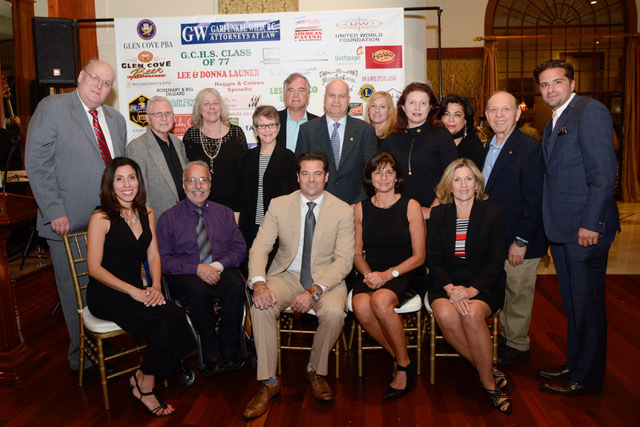 supporting and augmenting many of the programs that are offered by the Glen Cove Youth Bureau. Glen Cove youth who demonstrate extraordinary service to their community. The Glen Cove Youth Bureau is funded by the City of Glen Cove, Nassau County, New York State Office of Children and Family Services, Long Island Community Foundation, Glen Cove Community Development Agency Community Development Block Grant, Legislative support and fundraising by the Friends of the Glen Cove Youth Board. As a volunteer organization, virtually all of its funds go directly toward helping youth in the community. If you would like to make a donation, please use the Donate page or make your check payable to Friends of the Glen Cove Youth Board and mail to Glen Cove Youth Bureau, 128B Glen Street, Glen Cove, NY 11542. For more information, call 516-671-4600. In-kind donations that directly support the Youth Bureau programs are also accepted. Please note, while we appreciate your generosity, we are not in a position to accept used books, clothing, toys, TVs, electronics or sporting goods. Donations are tax deductible to the extent permitted by law.